Our youth team were scheduled to play Sheffield Wednesday at their Middlewood Road training ground two days ago but a frozen pitch meant the game had to be postponed. 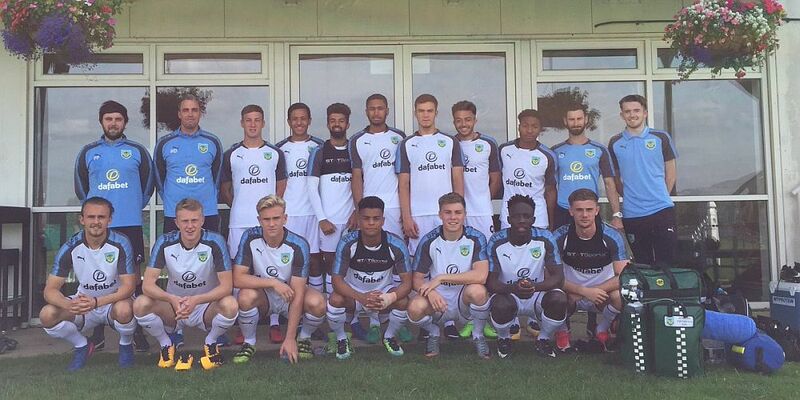 It’s the same story for the under-23s today who were due at the same venue for their Professional Development League game. With no let up in the weather, this game has also been postponed. Our next fixture in this league comes next Monday when we face Hull at home, the game being played at Curzon Ashton.